How to be Productive? Learn The Secrets From The Creator Of The Worlds Best Productivity Planner. Mihkel Sepp is the creator of Time Book, an all in one Productivity Planner that I personally use and have had massive success with. In this Episode of The Expat Money Show, we tackle the difficult topic of how to be productive! Productivity is such an interesting topic in today’s day and age, according to the Bureau of Labor Statistics, an average American works 8.8 hours a day. But a study of 1,989 full-time office workers revealed that most people aren’t working for most of the time they are on the clock. Other research shows that most people are not productive for more than 2.8 hours a day… looking at your own life where do you fit in? In this episode, we try to break down exactly how to be productive and talk extensively about some of the heroes in this space. I really enjoyed recording this episode with Mihkel Sepp because the question of how to be productive has come up so many times in my own life… it really is easy to become distracted with that “Shiny object syndrome” that entrepreneurs are so well known for and fall down the rabbit hole of the internet.  This episode of The Expat Money Show is so packed with actionable steps you can take in your life to increase your own productivity. And if you are interested in learning ways you can increase your income and generate additional streams of income then sign up for our newsletter below. I will even send you the most amazing FREE gift today, a cheatsheet explaining exactly how I quadrupled my income in less than a year and took me from a struggling Expat Entrepreneur to never having to worry about money again.